Visit ECBarRanchdotcom for more information and photos. 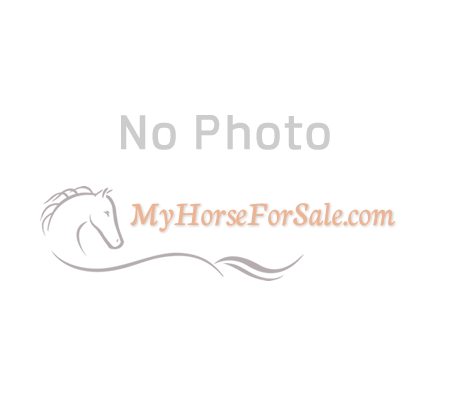 Great horse property on 5.11 acres! Two story, 2,400 sq foot, ranch house with picture windows to bring in the natural light and panoramic Valley and mountain views from the second floor. Built in 2002 with additions and remodel in 2014. Downstairs has a family room, two bedrooms, 3/4 bath, wet bar, and storage. Second floor has large tiled kitchen, bedroom, 3/4 bath, washer, dryer, and oversized living room with T&G accents. Electric elevator carries firewood and supplies upstairs. Large 4,100 sq foot barn with 800 sq foot hayloft, feeders, four roll-up doors, insulated garage, tack room, 110/220 volt electric, four steel corrals, squeeze chute, loading ramp, and two drinkers. A new water well was drilled and brought into service in 2018. Travel trailer connections to water and septic. Access is available year round on County Road 2112 adjoining Hwy 180. Nutrioso is 2 miles away; Alpine 8 miles; and Springerville/Eagar 15 miles on Hwy 180. In 2017, the Arizona Game and Fish Commission and US Fish and Wildlife Service acquired the 390 acre EC Bar Ranch that adjoins the 5.11 acre homestead on three sides. This new Arizona Heritage Property is dedicated to the preservation and protection of habitat for endangered fish and wildlife that occur along 3 miles of Nutrioso Creek, thus guaranteeing open spaces in perpetuity.